The 2019 Live Cinema Series begins at Gesa Power House Theatre with a screening of the current Royal Ballet production of "La Bayadère" on Wednesday, January 16 at 6:00 p.m. The 2019 Live Cinema Series begins at Gesa Power House Theatre with a screening of the current Royal Ballet production of "La Bayadère" on Wednesday, January 16 at 6:00 p.m. This production is filmed live in London and rebroadcast internationally to select screens. This ballet will transport audiences to a world of temple dancers, vengeful gods, jealous princesses and noble warriors. 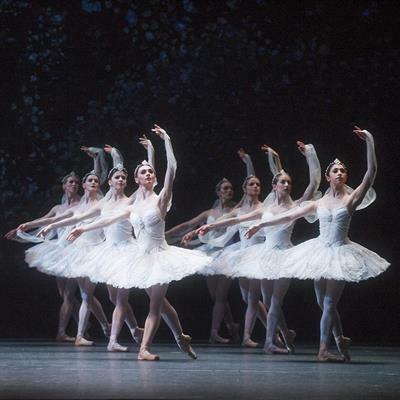 "La Bayadère" tells a story of love, passion and vengeance. Nikiya, a temple dancer, is in love with the warrior Solor but the High Brahmin desires her for himself. When Nikiya spurns him, the furious High Brahmin tells Princess Gamzatti, Solor’s fiancée, that Solor and Nikiya are in love. In revenge, Gamzatti orders Nikiya to be killed. Solor is haunted by Nikiya’s spirit and dreams of being reunited with her. At his wedding to Gamzatti he finally achieves his desire: the angry gods take vengeance for the death of Nikiya by destroying the temple, killing the whole wedding party. Solor and Nikiya’s spirits are reunited. Choreographer Natalia Makarova brings the 19th-century Russian classic "La Bayadère" to life in her adaptation of Marius Petipa’s original choreography. "La Bayadère" was practically unknown to audiences outside Russia until Makarova bought her production to The Royal Ballet in 1989. It has since become a core work in the Company’s repertory. 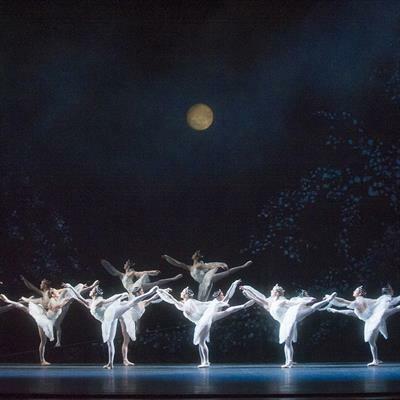 Particular highlights include the Kingdom of Shades scene in Act III, a showcase for the corps de ballet as they perform arabesques across the moonlit stage. The cast will feature Royal Ballet Principals Marianela Nuñez as Nikiya, Vadim Muntagirov as Solor and Natalia Osipova as Gamzatti. The Royal Opera House cinema broadcasts offer audiences an equivalent to the best seat in the house, with exclusive behind-the-scenes footage, interviews and incredibly detailed close-ups of performers. This screening runs approximately 2 hours 50 minutes including an onscreen introduction and two intermissions. Beer, wine, popcorn, and snacks will be available for purchase, and may be taken into the theater. Reserved seating tickets ($15 Adults, $10 Students) are available online (www.phtww.com. ), or by calling the box office at 509-529-6500. Wednesday, January 16 - 6:00 p.m. to 9:00 p.m.